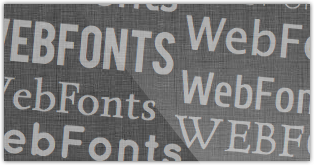 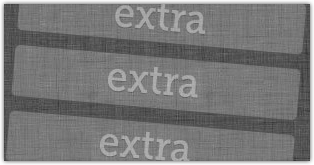 - New font “Helvetica Neue” for content text. 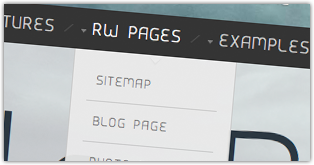 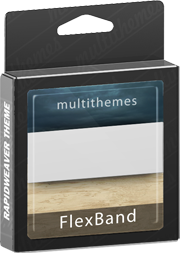 Note: RW7 project + theme still available in the same DMG file. 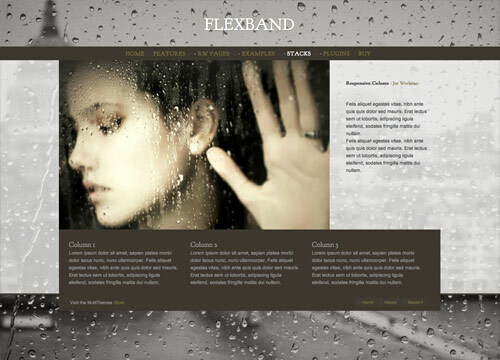 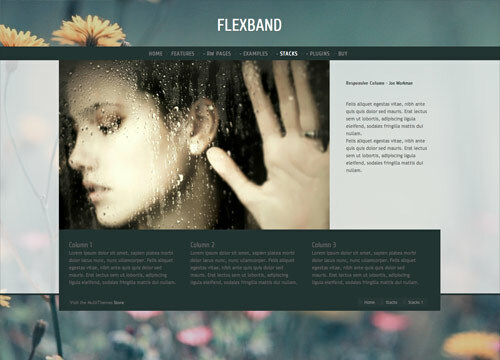 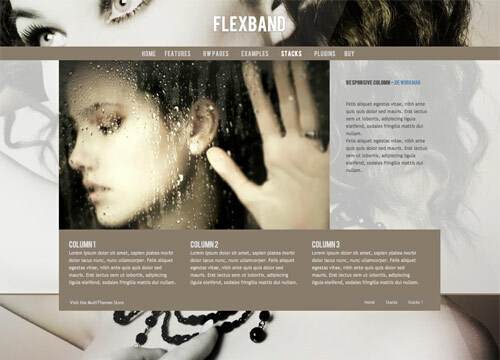 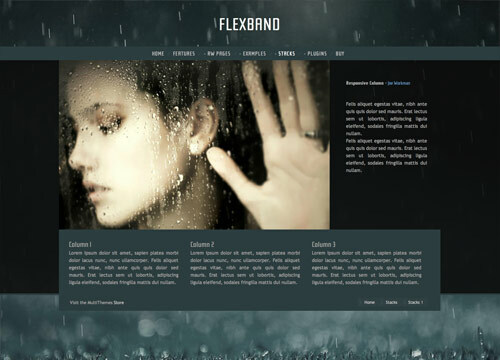 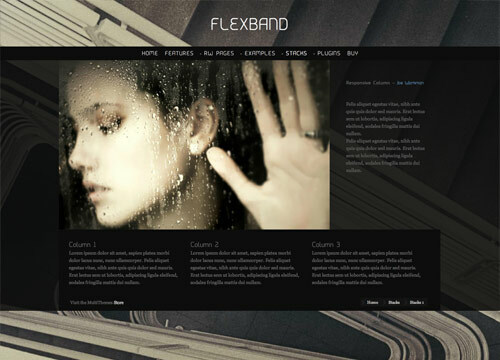 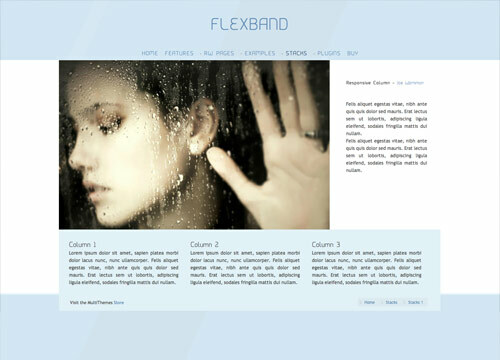 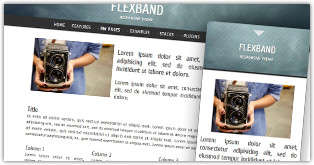 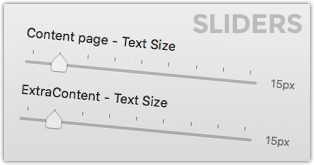 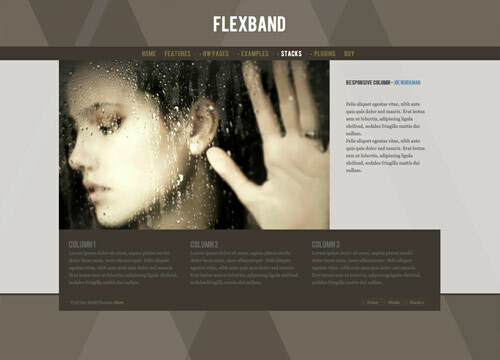 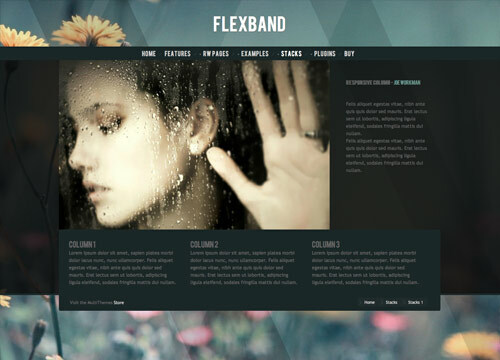 FlexBand is a clean, modern, fully responsive theme for news websites, online magazines, blogs and other projects. 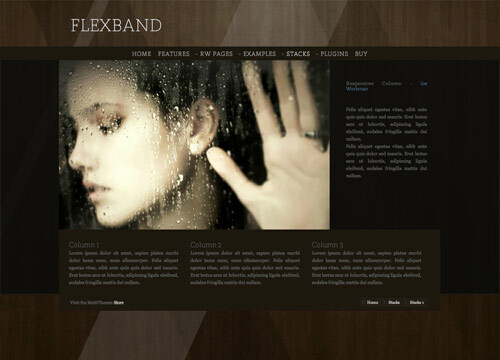 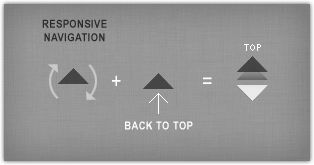 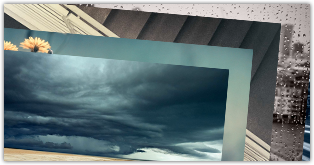 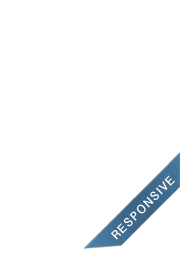 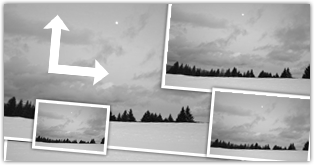 This theme is suitable for any use, for each device with the responsive layout. 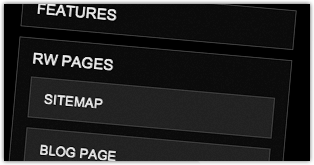 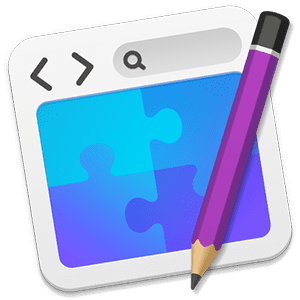 Advanced layout options, easy to use theme options, colorpickers with unlimited colors to create your own color scheme and many more.